Help us help more people like you! Click the buttons below to write a quick review. The holiday season was super busy for us as it is for most people. Now that the dust has settled we want to share our first newsletter of 2015 with you. We just have a few clinic updates to tell you about and a helpful tip to keep your spine healthy during the cold and flu season. We are excited for this new year and hope it brings you good health and great experiences! Welcome Catalyst to the 21st century! We now offer you the option of receiving your appointment reminders via text message, email, or a phone call. We are trying to update everybody’s preferences so contact us to let us know how you would like to be notified of upcoming appointments. We recently added two new products to our offerings for your pain relief and postural support. 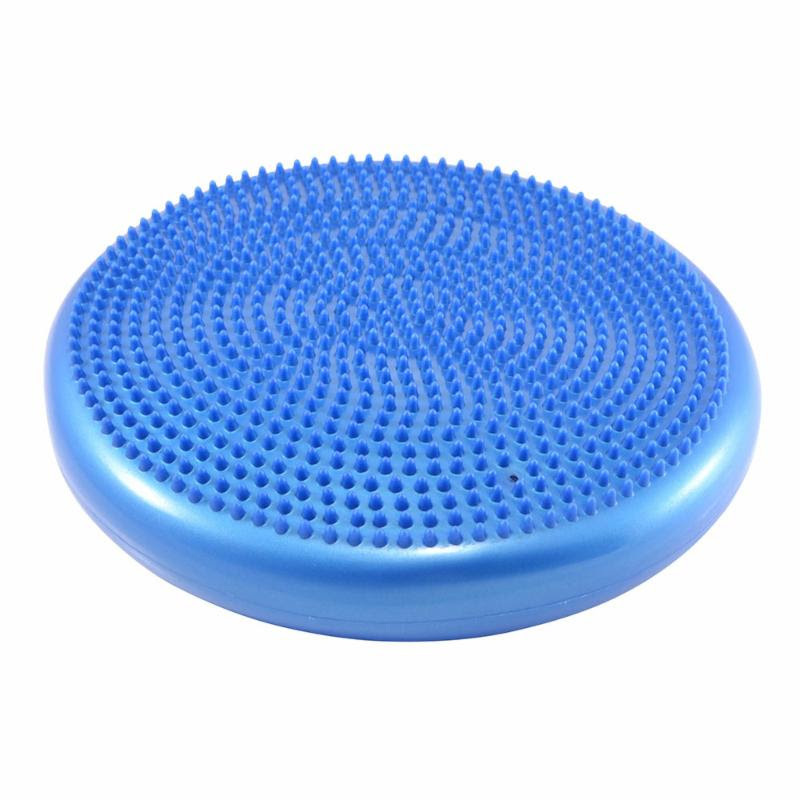 Balance discs: As seen in Dr. T’s Youtube video, these discs are an excellent substitute for sitting on a yoga ball in your office. They take up almost no space and can be placed on your existing office chair for the same wobbly effect to help you sit straighter while working. 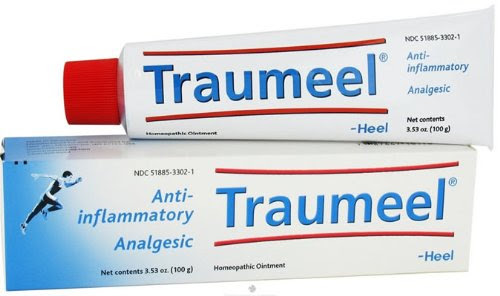 Traumeel: Patients love our Cryoderm pain relief gel, but for those who prefer an odorless product, Traumeel is a very good homeopathic remedy for muscle and joint pain. The flu is running rampant now and with it comes a lot of coughing, sneezing, and…pain. Coughing and sneezing produce violent contractions of your abdominal muscles and rapid forward bending motions in your spine. That can be a painful combination if you don’t brace yourself correctly. In the newest installment of our “Spine Hacks” videos, Dr. Thompson shows how to brace for an oncoming ATCHOO! If you have been in to Catalyst for a chiropractic appointment, you know that I not only do chiropractic adjustments but also pay attention to any injured/tight soft tissues in the area. For more chronic or stubborn soft tissue problems such as plantar fasciitis, tennis elbow, IT band tightness, or shin splints, I am also trained in a technique called Instrument Assisted Soft Tissue Mobilization (IASTM). The “scraping” sensation comes from a metal tool that is used to perform this technique. In essence it is a deep tissue massage performed with the aid of a metal instrument to more effectively address scar tissue buildup and adhesions between layers of connective tissue. It is an aggressive therapy but effectively stimulates the body’s healing response and can often provide dramatic results with relatively few treatments. If you have a nagging soft tissue problem, ask Dr. Thompson about IASTM at your next visit, or refer to this article published by the American Chiropractic Association.